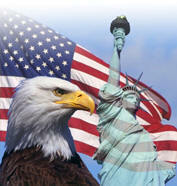 Proudly Made in the USA with a 3 Year Warranty. 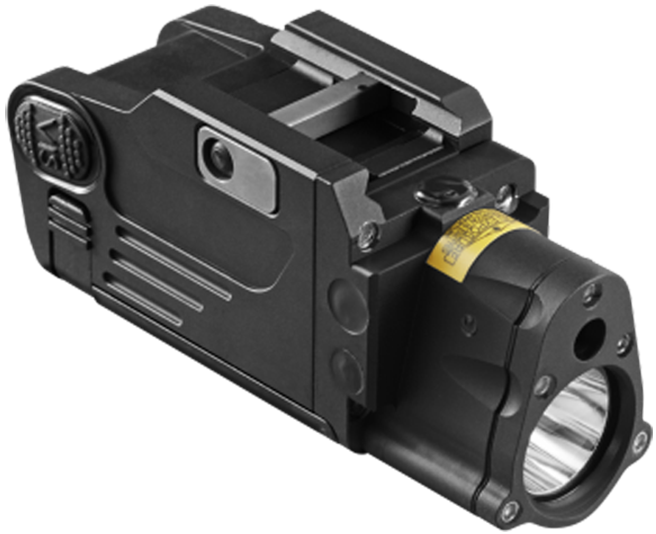 The Steiner eOptics pistol light LASER enables operators to engage targets on a battlefield or during close-quarter combat in low-light and no-light conditions. 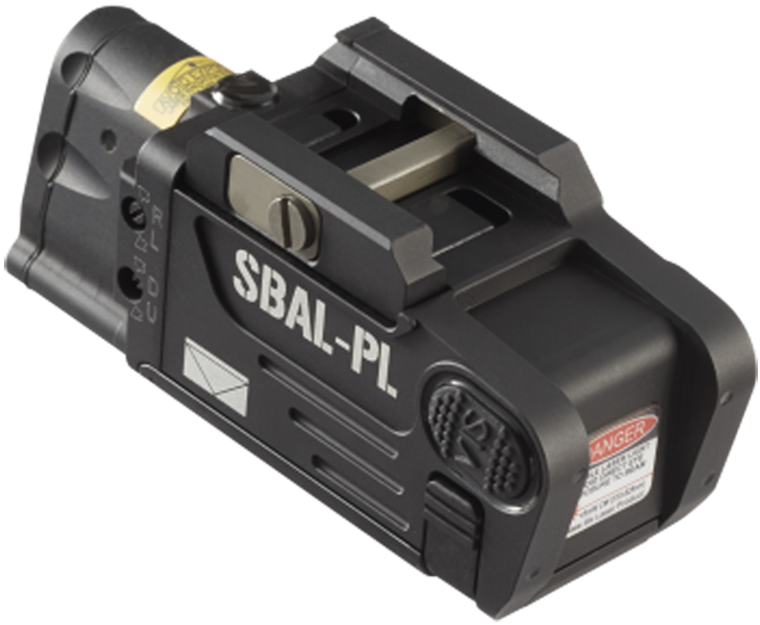 The SBAL-RL is a programmable compact pistol light offering a visible laser and 500-lumen White LED light. The SBAL-RL combines the visible LASER and White light illuminator of the SBAL-PL, with a single receptacle end cap for remote switch operation. 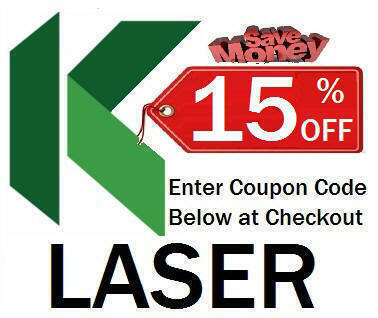 Features fully programmable switch functions for single tap, double tap, and press and hold operation. The SBAL-RL also have five programmable and independent dimming levels for each laser and illuminator. Dimensions: 3.46" x 1.32" x 1.62"